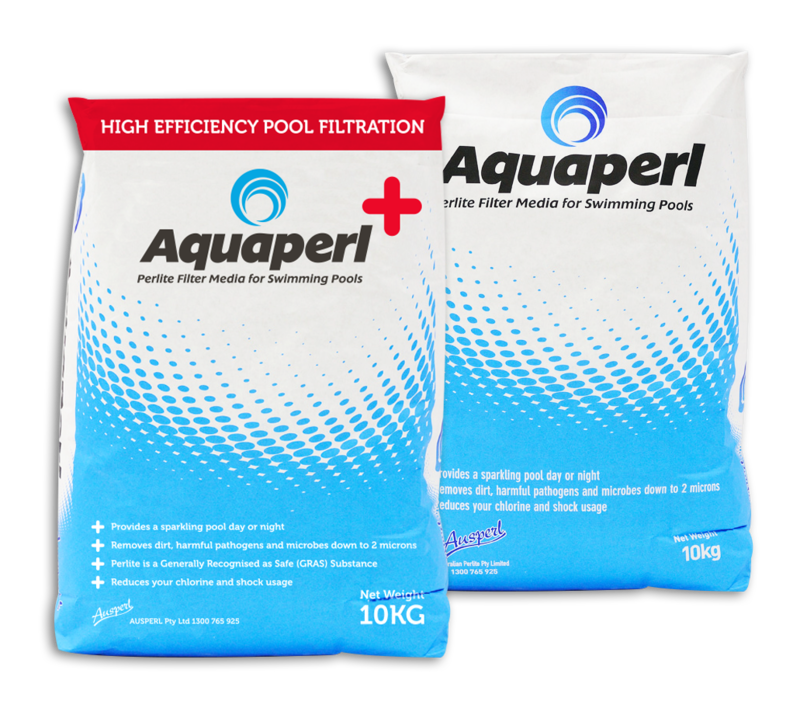 AQUAPERL is a specially formulated perlite specifically developed for the aquatics industry. Perlite is an important filtration media used in the clarification of beverages including beer, wine and fruit juices and in swimming pool and other water filtration applications. Perlite is a generic name for a naturally occurring siliceous volcanic rock. A unique property of perlite is that it expands up to twenty times its original volume when it is heated to its softening range. This expansion process is caused by the presence of water in the crude rock. When perlite ore is rapidly heated to above 850°C, this water vaporises and causes the softened rock to expand. Tiny glass-like bubbles are produced which account for the light weight and exceptional physical properties of expanded perlite. It is these light weight glass-like bubbles that are milled and classified under stringent quality controlled conditions to produce perlite filter aids. These perlite filter aids exhibit a unique, jagged interlocking structure with a myriad of microscopic channels affording optimum flow rates and clarities for a wide variety of applications. Perlite filter aids do not impart taste, colour or odour to liquids being filtered and they are virtually insoluble in mineral and organic acids at all temperatures. Comparative products such as diatomaceous earth (DE), sand and zeolite are also used in filtration. DE can have high crystalline silica levels. DE, sand and zeolite are much heavier than perlite and for products sold by the kilogram this often makes them more expensive than perlite (perlite is at least 30 per cent lighter than these competing materials). Because perlite is a GRAS (Generally Recognised as Safe) substance, it can be easily disposed of. 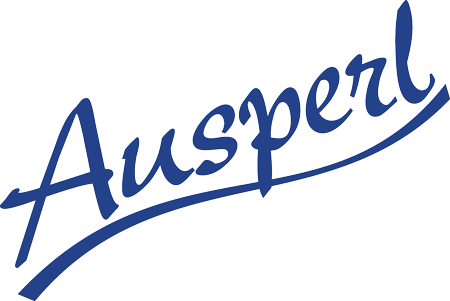 AUSPERL is the primary supplier of perlite filter media in Australia and New Zealand. Products are matched to client requirements. The Journal of Environment Engineering concluded that adding 1.2kg/m2 (0.25lb/ft.) of perlite to a sand filter significantly improved the removal of 5-um microspheres. Previous research indicated that these microspheres serve as a reasonable surrogate for Cryptosporidium Oocysts in pool water. Removal efficacy averaged less than 20% through sand filters without perlite but the mean removal increased to 98% when perlite was added to the filter. Unlike diatomaceous earth (DE), perlite is deemed as a GRAS (“Generally Recognised as Safe”) substance by the US Federal Drug Administration. Perlite is also 30% lighter than DE, meaning that 30% less product (by weight) is required to replace DE used in traditional filters. It is critical that filters are filled by volume and not weight to ensure the same consistency of filterability. As perlite is 30% lighter, it will operate at higher pressures, but will require a greater backwash “burst” in order to circulate it through a filtration system.